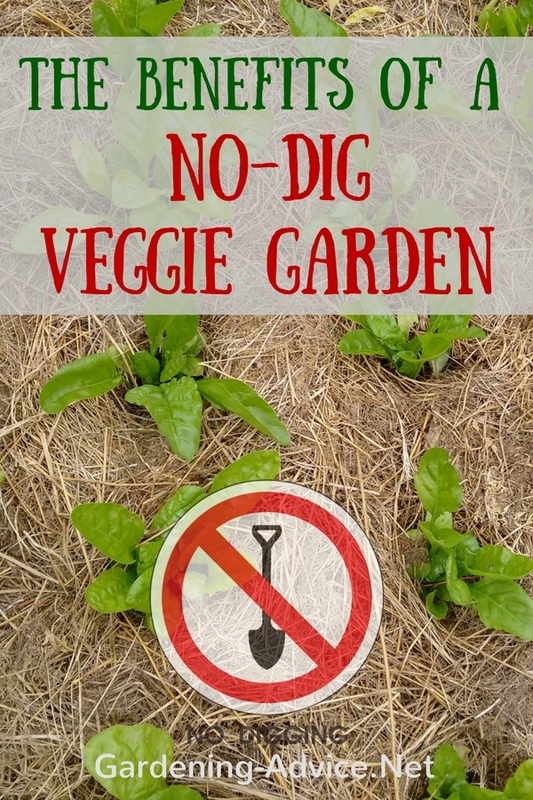 A no-dig vegetable garden....isn't that music to your ears? 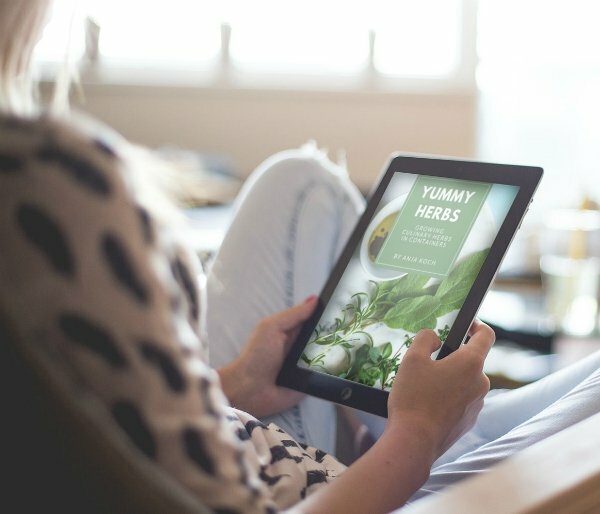 Imagine this scenario: An easy and organic way of gardening without too much sweat and backaches. 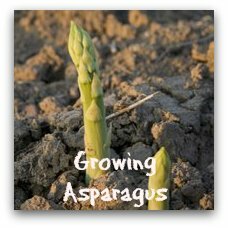 Millions of tiny critters in the soil are doing all the hard work for you and your vegetables are growing vigorously and healthy. Doesn't this sound like a dream? You might think...wait a minute... this has to be a dream! Haven't we been told that gardening is hard work and that you have to dig and weed all the time? But...I think there is a better way! Now...don't get me wrong...you will have to do some work in a no dig garden but it is not as back breaking as in a conventional vegetable garden. 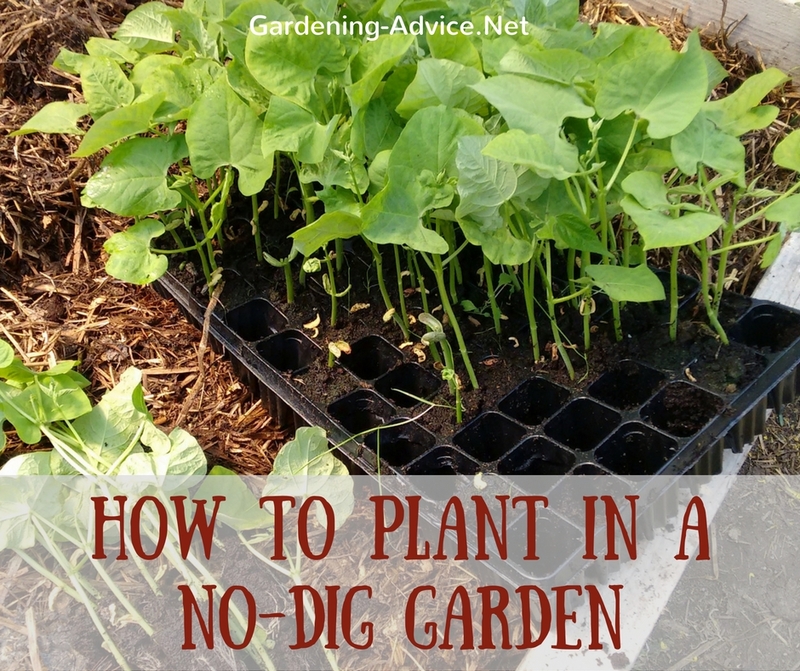 A no-dig garden is best combined with raised beds of some sort even if you only raise the bed by 6-8 inches without wooden sides. 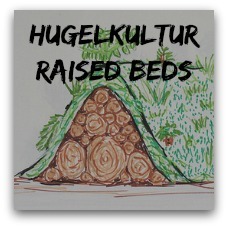 In a no-dig garden, the hard work is done by microorganisms and earthworms. 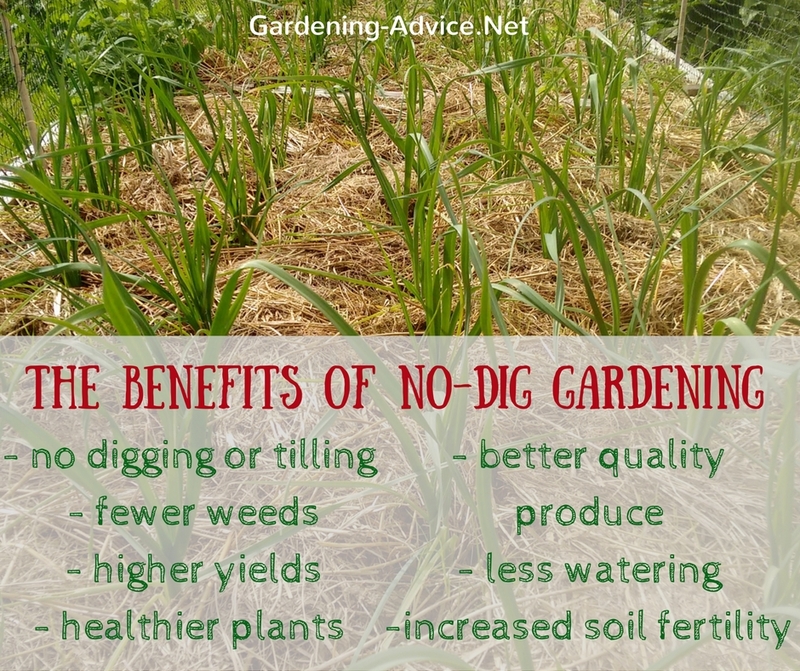 The digging in a conventional garden upsets and disturbs the delicate biological balance in the soil. Microorganisms and mycorrhiza (beneficial fungi) needed for healthy plants are disturbed and pathogenic organisms can multiply unharmed. To restore the balance nature sends a repair team: weeds!! 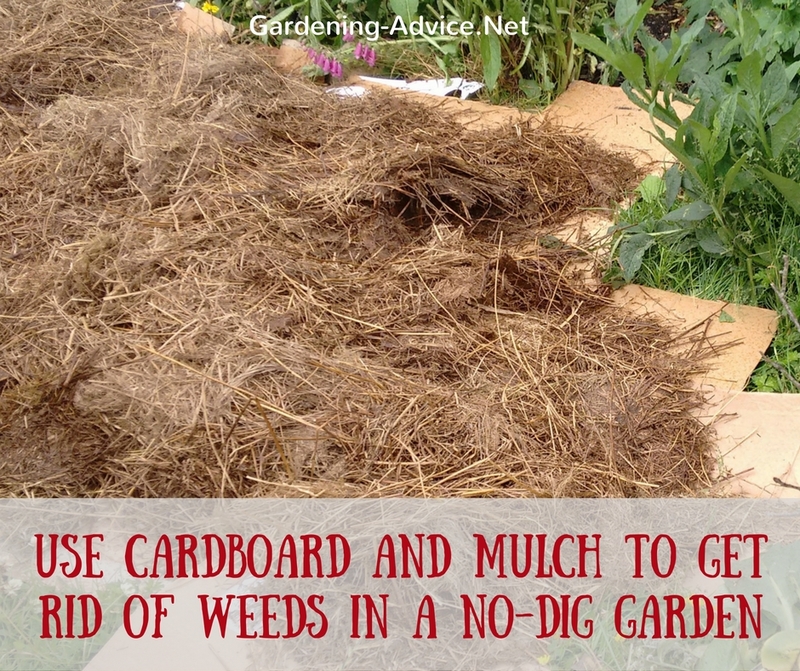 Initially, you might have to mulch your no dig beds if they are covered in perennial weeds. A cover with cardboard and organic matter like leaves, compost or grass clipping several months beforehand is the easiest way to get rid of persistent weeds. 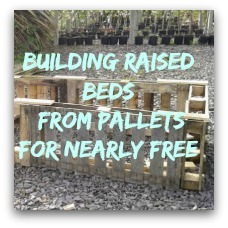 Set up your bed design so you never have to walk on your soil. A bed width of 4 ft (120 cm) is ideal. To keep the soil fertile cover your beds with a layer of good quality compost. Important: no need to dig it into the ground! The worms will do it for you! You can cover the compost with an additional layer of mulch like leaves, straw, seaweed or grass clippings. For sowing directly just move the layer of mulch a little to make a shallow drill. Sow your seeds as usual and cover with a sprinkle of soil and compost. Water with a fine rose and keep them moist. 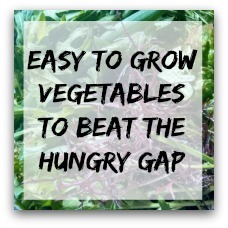 A no-dig vegetable garden is ideal for planting seedlings you have started off in the greenhouse. If necessary you can add soil amendments like organic fertilizer, seaweed meal or a sprinkle of rock dust when you are planting. Move the layer of mulch aside and make a hole that is large enough for the rootball. Firm the soil gently around the roots and move the mulch back around the plant without covering it. Don't forget to water them in. No dig garden beds will need less watering and feeding than conventional beds. The soil will be able to hold nutrients and water better. The soil is less likely to dry out and you will have a lot less weeds in the long run. A lot of these no-dig organic gardening tips focus on improving the health of the soil. A healthy soil is the key to healthy and disease resistant plants. If you encounter a lot of trouble with pests and diseases in your garden always think of how you can improve the quality of your soil instead of simply reaching for a spray.You can learn more about this method of gardening in Charles Dowdings book 'Organic Gardening: The Natural No-dig Way'. This is one of my favourite books. The information in it is presented in a very easy to follow and doable way.